Summer salad with cucumber, pineapple and melon. 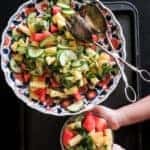 Summer salad with cucumber-pineapple- melon, chopped Mint and Cilantro makes this snappy salad for your Barbecue parties. 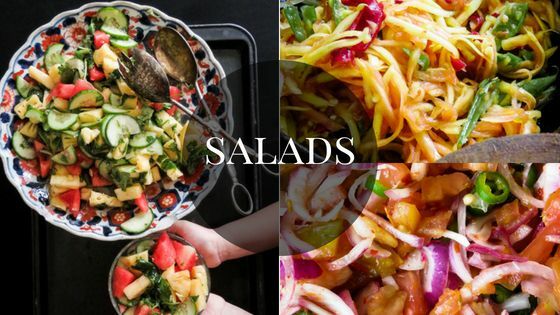 Summer salads, gluten-free, low carb, vegan, vegetarian, nut-free, grain-free. From a Potato salad, we are moving on to cooling, tangy, fruity combo. It took me 15-20 minutes to mix up this Summer salad with just five main ingredients. 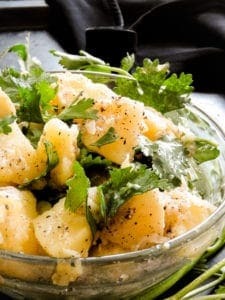 Recipe to try- Healthy Garlic Olive oil Potato salad, flavors for summer days and the outdoors. 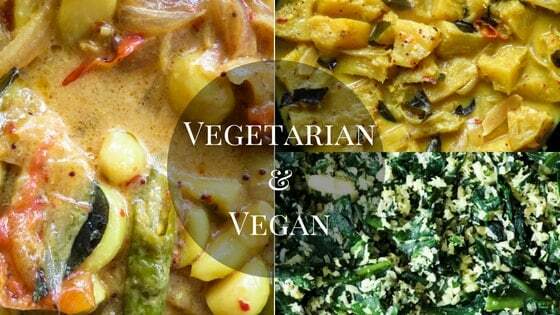 Vegetarian, vegan. All the colors of the summer come together in a bowl. It’s a refreshing addition to any meal. I know the kids will love picking out there favorite fruits and veges off the salad, there’s something for everyone. My kids were actually having this salad in stages, the last bits were finished by my 16 year old 10:00 that night. I asked him how it was, he just looked at me kept on munching the Cucumbers then begin slurping on the left over dressing and that is a big yes from a teen who is very vocal about what he loves and doesn’t when it comes to food in general. 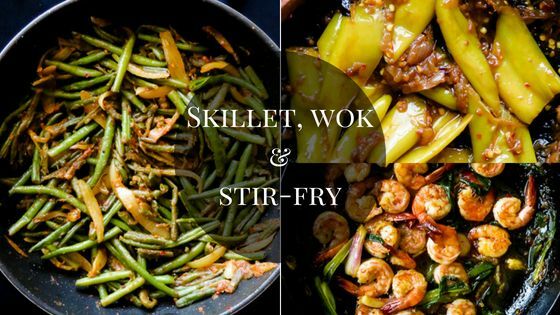 You can also try these Variations while using the same base ingredients while using your favorite dressing. 1/ Melon, Cucumber, sliced Onions and Feta cheese. 2/ Pineapple, Tomato, cucumber, sliced Onion. 3/ Your favorite type of Cantaloupe mixed in with Melon, Cucumbers. 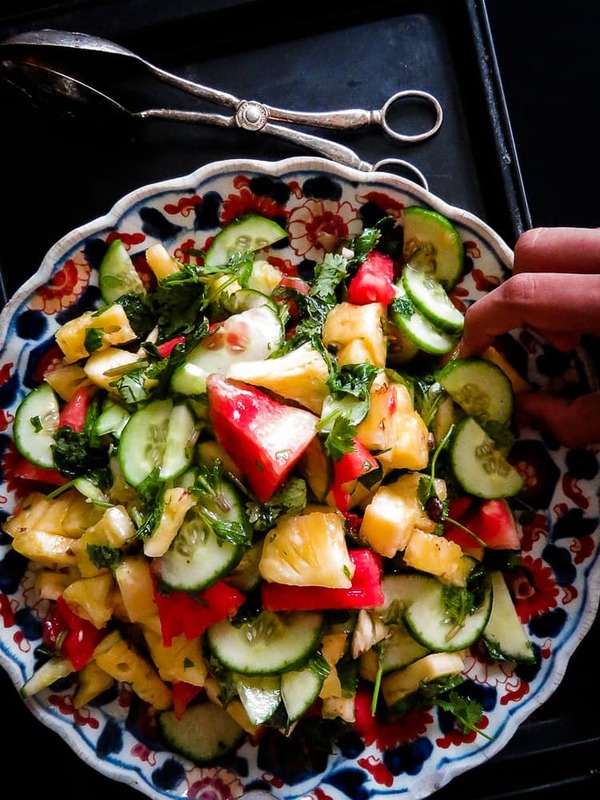 Recipe- Summer salad with cucumber, Pineapple and melon. 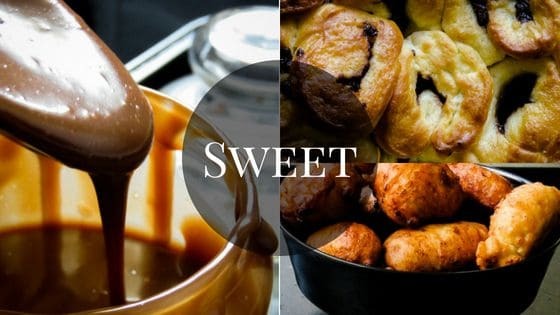 Please make sure to read the recipe instructions at least once to avoid mistakes. Notes- Try to make the salad closer to the time of serving and drizzle the dressing minutes before serving. If the salad needs to be transported for a picnic, keep an ice pack to preserve the freshness of the Salad. The use of Sugar is totally upto you, I didn’t need to use it as the Pineapple was sweet enough but if you want a slightly sweeter note on the salad, a dash of Sugar should do it. Use a medium sized bowl to mix in, sliced Cucumber, Melon and Pineapple. In a smaller bowl mix in Cilantro, Mint, Olive oil, Salt and Sugar(optional), taste, then combine the dressing with all the fruits. 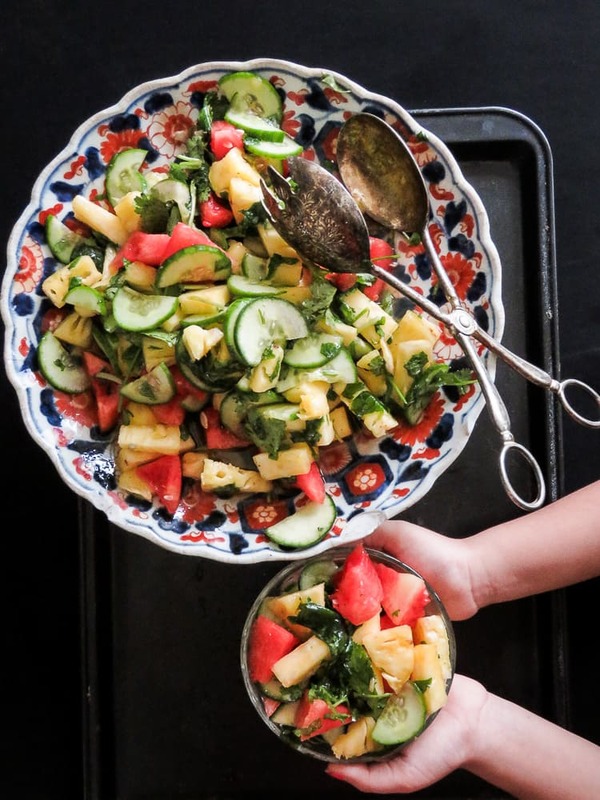 For more recipes like this Summer salad with cucumber, pineapple and melon. 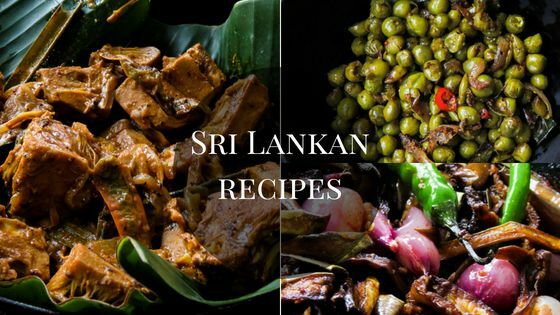 Please subscribe to the blog by adding your email address in the subscribe box and you will get all the recipes I publish straight into your email. You can also find me on Facebook, Twitter, Instagram and Pinterest.